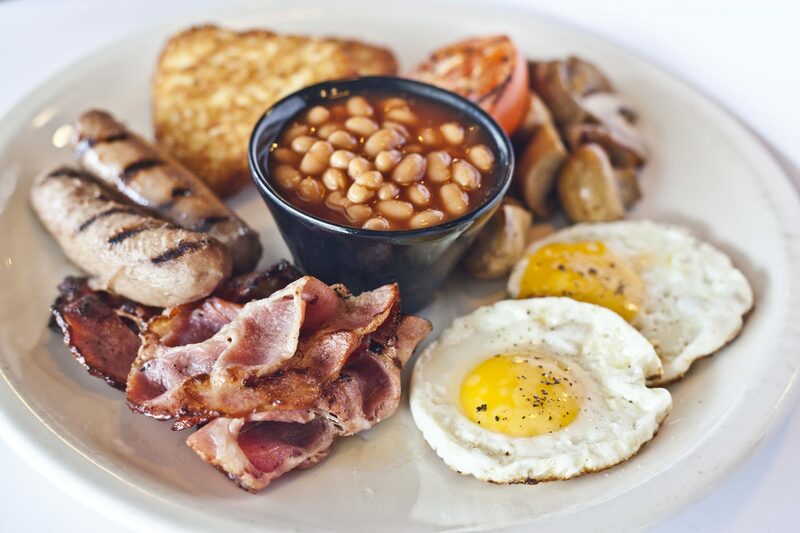 We are open for breakfast – best breakfast menu this side of wherever you may be living – until late. 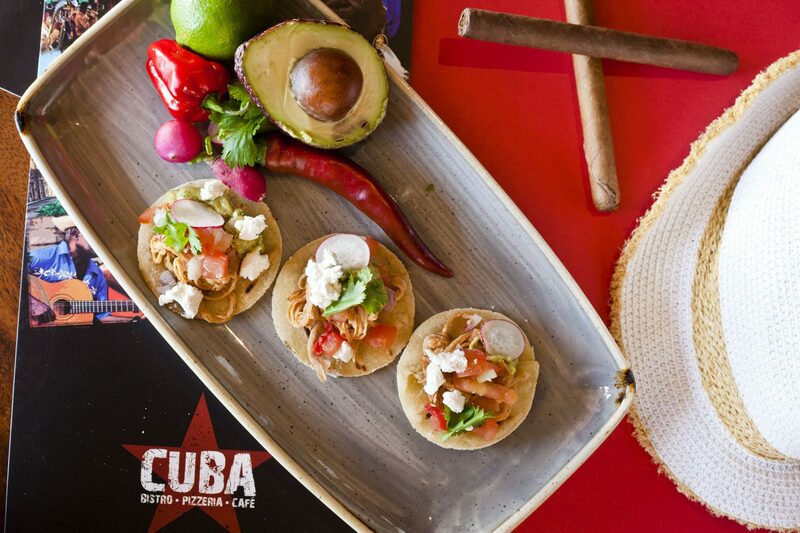 Come over and enjoy your favourite dishes and meet up with some familiar Cuba faces too. Along Sliema’s fashionable Strand, in the heart of Malta’s top shopping area, Cuba is where to stop and chill. With a spacious seating inside or out, Cuba serves light snacks from 9:00am with a bistro menu – tasty salads, pasta and grills – kicking in from noon. 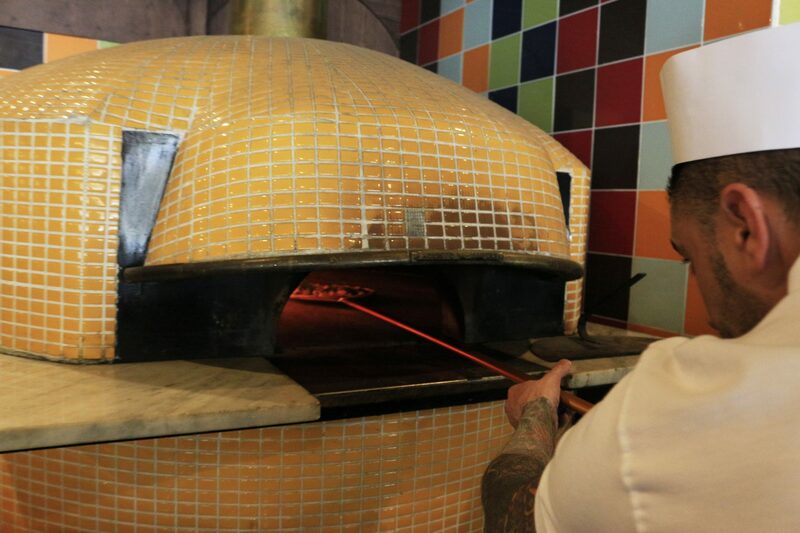 Our wood burning Neapolitan oven bakes delicious Pizza in the evenings. 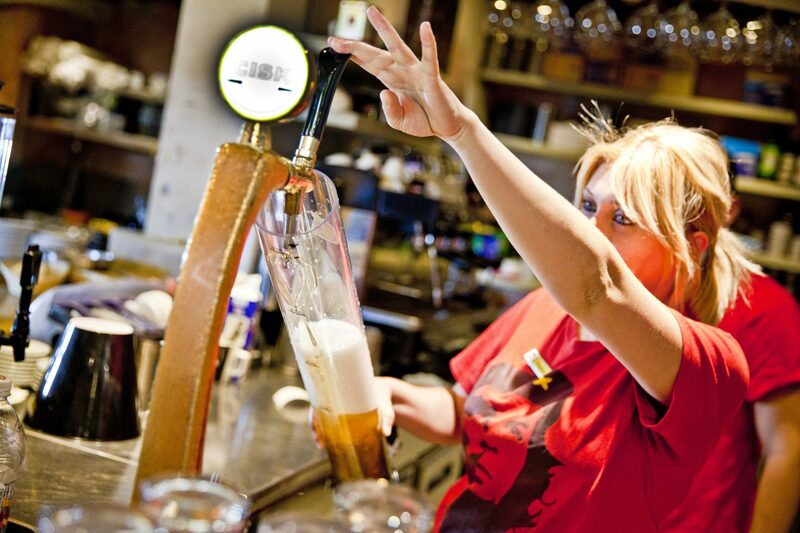 Apart from brewing excellent coffee, Cuba offers a great selection of wines, beers and cocktails. A second Cuba is also open in Spinola Bay, St. Julian’s, Malta’s top location. Our new Cuba offers all of the above plus a great selection of fresh fish daily. Late evening drinks are served on the terrace overlooking magical Spinola bay. Can’t think of a better place to chill out. Further to our great experiences on the Sliema Strand and in Spinola Bay we have decided to move inland, conveniently closer to many of our loyal customers, and we believe we have found the most central spot possible. Pama Village is a great place to shop and chill, this still evolving project is fast becoming one of Malta’s top shopping destinations. What has drawn us to Pama apart from the central location is the second to none, FREE PARKING facilities with access from two different roads. 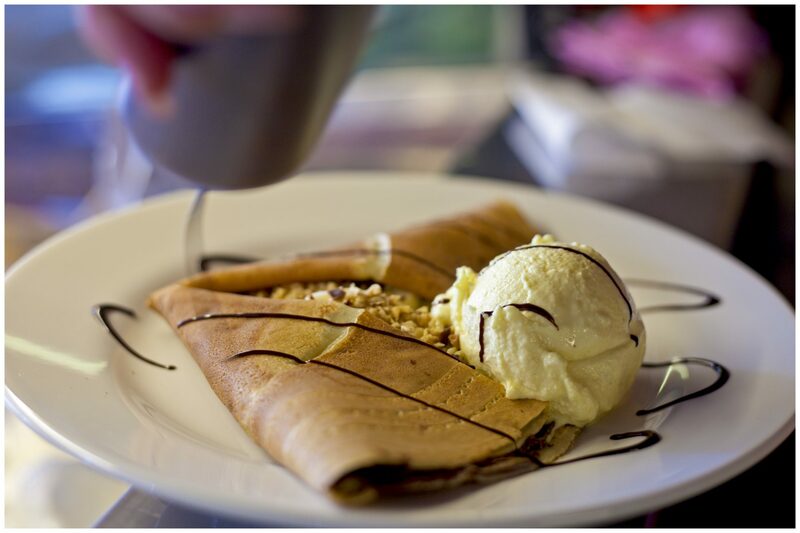 The parking grounds are ideal for pop-in-and-out take away business too.